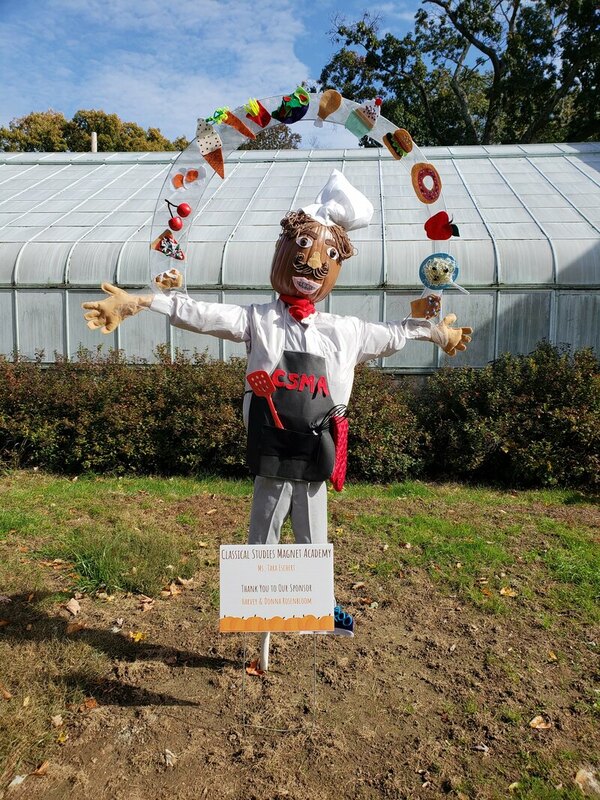 Connecticut's Beardsley Zoo is proud to present our 12th Annual Scarecrow Competition in 2019! The Zoo invites area art classes, schools, scouts and classrooms to build a scarecrow! The Zoo provides you with the materials needed to build a scarecrow, and you provide the design elements & creativity. Scarecrows are showcased on Zoo grounds from October 15 through 31. Guests will vote on their favorites at Boo at the Zoo.